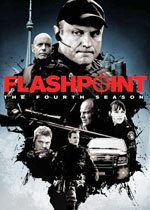 Flashpoint: Mystery and Suspense on Television. 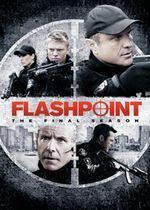 Flashpoint is an ensemble drama that depicts the emotional journey into the tough, risk-filled lives of a group of cops in the Strategic Response Unit (SRU, inspired by Toronto's Emergency Task Force). 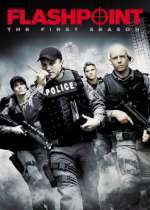 It's a unique unit that rescues hostages, busts gangs, defuses bombs, climbs the sides of buildings and talks down suicidal teens. 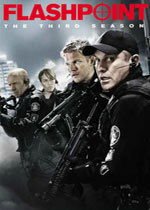 Members of a highly-skilled tactical team, they're also trained in negotiating, profiling and getting inside the suspect's head to diffuse the situation to try and save lives. 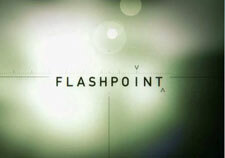 Produced in Canada, Flashpoint debuted as a summer series on CBS during 2008 and proved popular enough for the network to schedule it as a regular series. 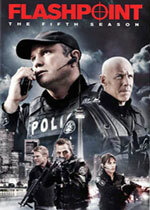 It moved to ION during its fourth where it remained for its fifth (and final) season.